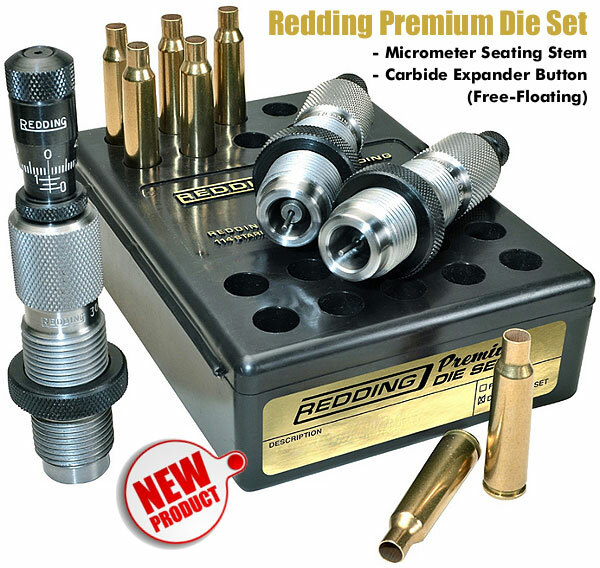 New for 2015, Redding Reloading Equipment will offer both Standard Full Length and Deluxe Die Sets with the most popular options already included. Branded as Premium Die Sets, these new offerings include a Carbide Expander Button and a Micrometer Adjusting Seat Stem. Redding’s new Black and Gold-boxed Premium Die Sets offer handloaders their most preferred die features in a convenient kit. Redding recognized that many customers were upgrading their dies in the quest to produce more precise reloads. Accordingly, Redding decided to incorporate the most popular upgrades in the new Premium line. The Carbide Expander Button reduces stress on the case neck and also is free-floating which many believe improves overall concentricity. 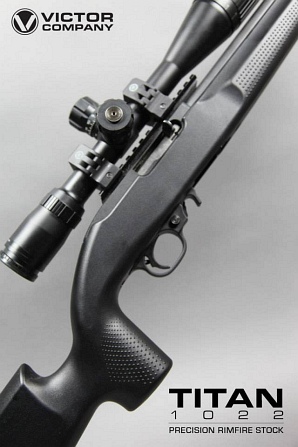 The Micrometer Adjusting Seat Stem allows for very precise control over bullet seating depth. The two-die Premium Die Set has a Full Length sizing die and a Seating Die with Micrometer Seat Stem. The three-die, Premium Deluxe Set has those two dies but also adds a Neck Sizing Die. 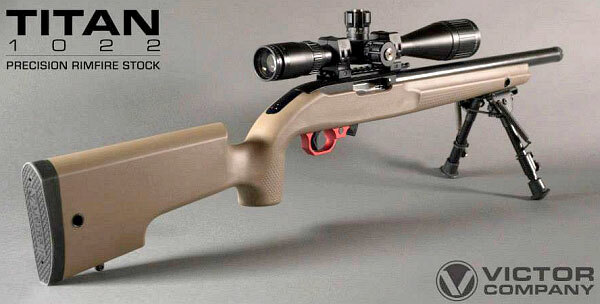 They are available in the most popular calibers offered in the Redding “Series A” calibers. 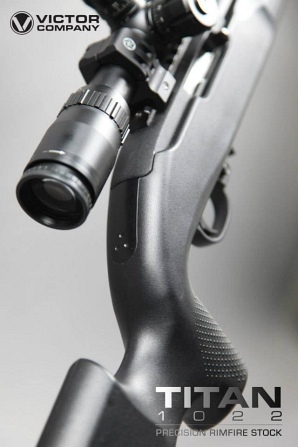 For more info, or to request a copy of the 2015 Redding catalog visit www.redding-reloading.com. Share the post "Redding Introduces New Black & Gold Premium Die Sets"